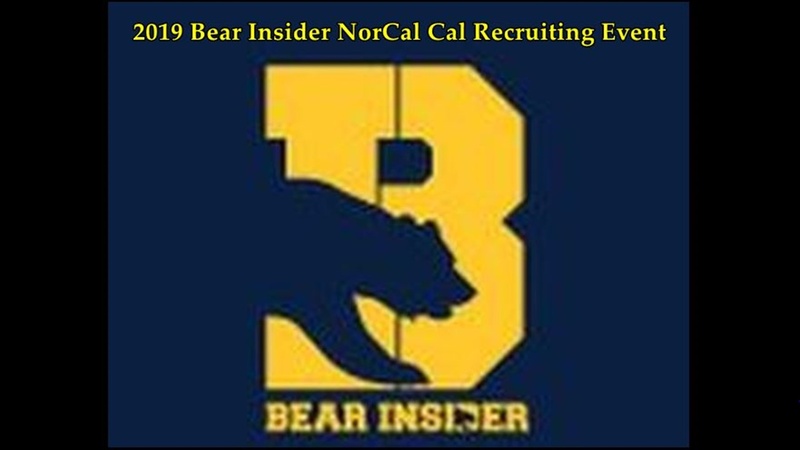 Mark your calendar and get your tickets to the 2019 Bear Insider/Cal Football Recruiting Event, highlighting this year's recruiting class with guest speaker Co-DC/MLB Coach Peter Sirmon on 2/19. Doors open at 6:30 with light dinner and beverages. The program starts at 7, with Coach Sirmon narrating 2019 recruiting class highlight video as well as fielding questions following the videos with Bear Insider editor and writer Jim McGill. The event will be held in the Player Dining Room at the Simpson Center, as it was last year. Parking is available in the parking garage next door. Enter through the center entrance and proceed down the hall to the event location. 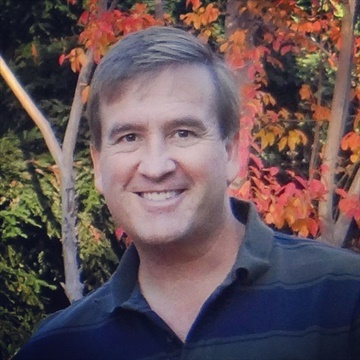 Peter Sirmon is in his second season at Cal as the associate head coach and inside linebackers coach in 2019, while adding co-defensive coordinator duties for the first time with the Golden Bears. Sirmon was instrumental to Cal's defensive success in his first season on the Bears' staff in 2018 that led to his seventh consecutive bowl appearance as a coach. Cal’s defense finished the 2018 campaign among national and Pac-12 leaders in nearly every category. The Bears ranked in the top 10 nationally and paced the conference in interceptions (21, No. 2 NCAA), defensive touchdowns (5, No. T4 NCAA), turnovers gained (28, No. 6T NCAA) and passing yards allowed (175.1 ypg, No. 9 NCAA). The Bears also paced the conference and ranked in the top 20 in the country in pass efficiency defense (107.26, No. 11 NCAA) and first downs allowed (227, No. 18 NCAA). Cal was also 15th nationally in total defense (317.2 ypg) and 22nd in scoring defense (20.4 ppg) while registering third in the Pac-12 in both areas. Reminder: The NorCal recruiting event is next Tuesday. To help us plan food and beverage quanity, use the link in the story to sign up as soon as you're able. I should go again. The look on Greybear's face when I put on on my Powripp nametag was worth the price of admission to the Kevin Riley one of those alone. You and only you would do such a thing, LOL! Final reminder: It's not too late to get your tickets for tonight's event. We're serving Gioia Pizza, which is one of the best in the bay area along with non-alcoholic beverages.